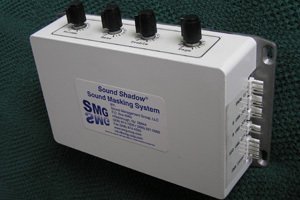 Sound Shadow Sound Masking; Achieve speech privacy, increase confidentiality, improve workplace efficiency. The Goals of sound masking may be simple, but the impact of a properly installed system in the right space can be unmatched. Room acoustics and aesthetics run hand in hand. 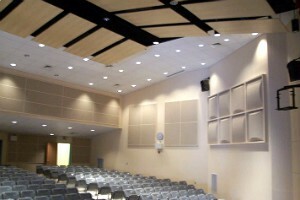 Sound Delete acoustical wall and ceiling panels absorb sound in space making while adding a design element that is truly your own. See and hear the difference with Sound Delete. Sound Elite is the first acoustically rated window treatment on the market. Designed by SMG, Sound Elite achieves the highest absorption rating for any product of its kind. 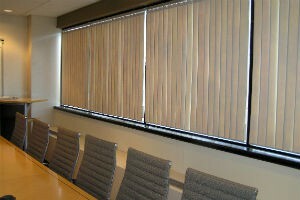 Compatible with all vertical blind tracks on the market. 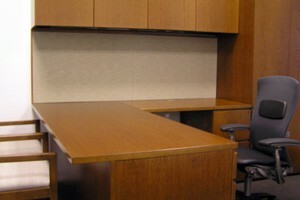 Sound Management Group tackable panels offer an attractive alternative to damaging walls or office furniture systems. Transform your wall space into a functional and versatile work area with a seemingly unlimited amount of fabric facing options. 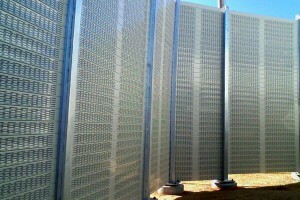 Sound Delete Barrier systems address a wide array of noise isolation issues. When you need to stop sound from traveling from space to space, Sound delete barriers are the best way to achieve that goal. 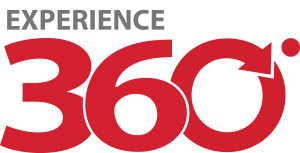 Ask a SMG Product consultant for more information. 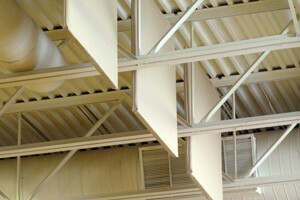 Sound control in the industrial environment is not only about comfort, but it is also about compliance and efficiency. 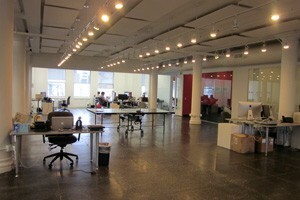 Let Sound Management Group’s design team assess your issue and construct the right solution for you.